Browbands | People On Horses | Ride With Expression! People On Horses® jeweled browbands have been handcrafted in the USA since 1998 and first worn in international competition in 2003. 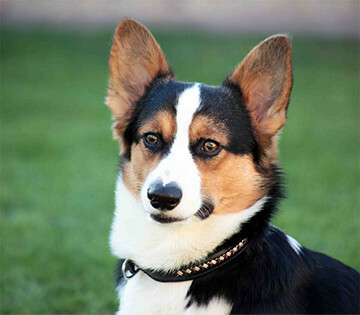 We offer the browbands in single ear, straight, wave and V shaped configurations. We generally combine jewelry designs in the V browband configuration to create the point in the V. We are happy to assist in creating your V browband design with you. We use hand cut top grain designer leather with a soft rich garment designer leather liner. The top grain designer colors are a drum dyed leather featuring a smooth fully pigmented grain and lightly buffed color flesh side. 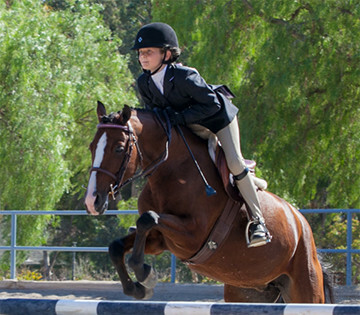 The standard Horse Size browband measures 16" in length and 7/8" in width. The standard end loop of 1 3/4" fits most snaffle and double bridles. 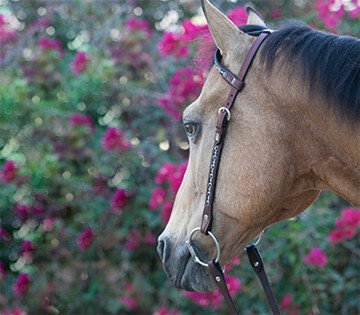 Vespucci bridles typically require a 2" end loop. We also offer browbands in a split end loop configuration for rolled bridles. Feel free to contact us directly with sizing questions. Click on a browband design below and you will see the available jewelry colors and configurations for that particular design. Measure your browbands: For the most accurate measurement select a browband you know to be the correct size and remove it from the bridle. Lay the browband flat on a flat surface and then simply measure the browband from end to end. If the browband is not flat when measuring, the measurement will not be accurate. If you feel your current browband is too small or too large, you may add or subtract length to the measurement for the perfect fit. The method is the same for straight, wave and V browbands.